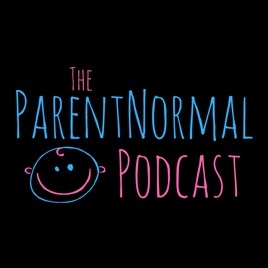 The ParentNormal Podcast is a show by imperfect parents for imperfect parents, which are all parents. 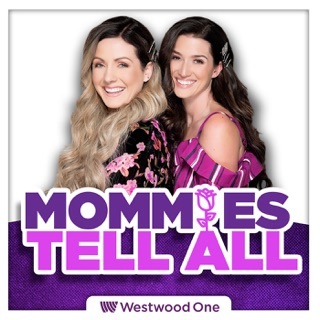 The show features interviews with celebrity parents, everyday parents and parenting “experts” who have to admit they aren’t perfect either. 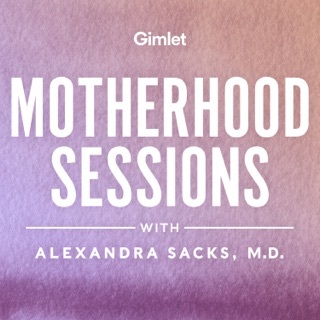 The goal of the show is to help parents laugh when they want to cry, because parenthood is too stressful to endure without being able to laugh at how absurd it can get. 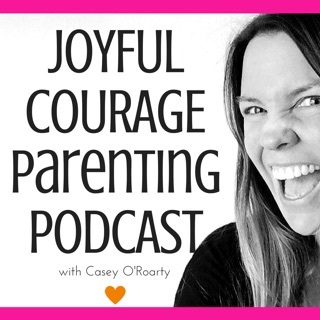 Parenting humor and parenting fails are highlights of the show, but stories of real parenthood, lessons learned from parenthood and advice on how to be a better parent are the foundation of the show. 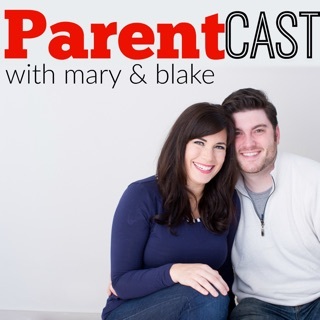 The ParentNormal Podcast is hosted by Chris Cate, who has been on HuffPost Parents’ weekly list of funniest parents on Twitter more than 100 times. 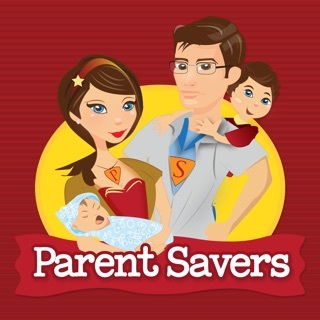 His parenting humor has also been featured on BuzzFeed, Reader's Digest, HuffPost, Scary Mommy, TODAY Parents, CafeMom, Disney's Babble and many other parenting sites. 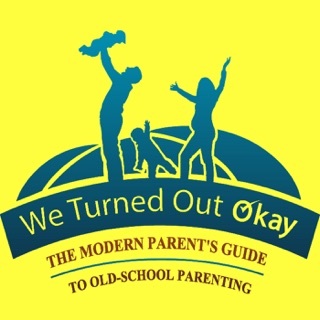 He is also the author of The ParentNormal Crash Course and Perfect Parenting: A Complete History. 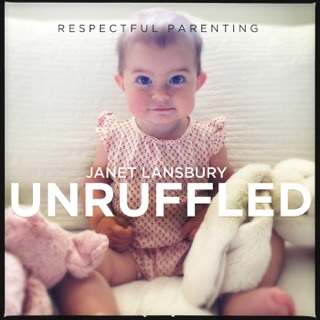 Previous guests on The ParentNormal Podcast have included well-known parents such as Diary of a Wimpy Kid author Jeff Kinney, Baby Einstein creator Julie Clark, HuffPost co-founder Arianna Huffington, Super Troopers director Jay Chandrasakhar, comedians Nate Bargatze and Nick Thune, children’s singer/songwriter Laurie Berkner, The ONE Thing co-author Jay Papasan, original Wiggles member Greg Page, The Longest Shortest Time podcast host Hillary Frank, Pinkalicious author Victoria Kann, singer/songwriter Lisa Loeb and many others. 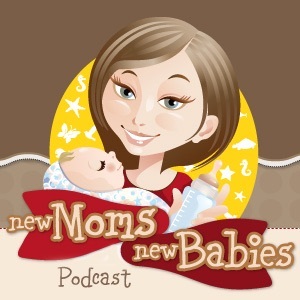 The ParentNormal Podcast is made for parents who have changed too many diapers and outfits; washed too many dishes and clothes; sacrificed too much sleep and food; watched too much Nick Jr., Disney Junior, Sesame Street, Thomas and Friends, Peppa Pig, Paw Patrol, Mickey Mouse, and Sofia the First; and endured one too many meltdowns. 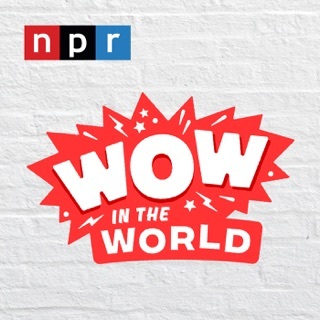 Listen to this show when you need more than wine to get through washing dishes, folding clothes, mowing the lawn, cleaning up millions of goldfish crumbs or sitting in the doorway of your kids’ rooms at night to make sure the monsters don’t come out. In short, if Comedy Bang Bang is for hipsters, Nerdist is for nerds, This American Life is for intellectuals, Planet Money is for entrepreneurs, Freakonomics is for freaks, Harry Potter is for Hermione (if JK Rowling is honest), ESPN is for sports fans, WTF is for Obama, NPR is for National Public Radio and Serial is for everybody’s breakfast, The ParentNormal Podcast is the perfect show for imperfect parents. This might be an unfair review. I started with the episode on sleep. I didn’t realize that there were still people in 2018 who are actively involving themself in better parenting techniques who put babies and infants in separate rooms from them. The idea of sleep consulting and training and sleep skills seems silly to anyone who coslept. That’s how we did it for hundreds of thousands of years. You’re right, sleeping is a number of skills. We learn them by example from our parents. We can’t do that if we’re locked in another room all night. We’ve had maybe 5 tough nights in 4 years (2kids). And it’s Not even mentioned? Maybe I’m misunderstanding. I’d like to share something an Indian immigrant mom said to me. She had a family bed. She says all Indians do. When she moved to the states she had problems with all of her suburban mom friends telling her all the ills of cosleeping. (They’re all debunked nonsense). But she turned to me and said so earnestly “in India, if you lock a baby in a room and leave for 8 hours it’s considered bad parenting or maybe even... criminal neglect” haha haha. Nailed it. 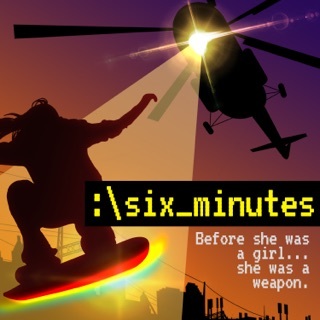 Love this show. Great interviews with awesome parents! 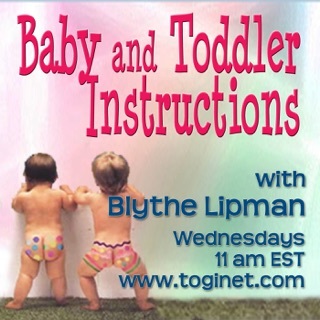 This show is great for parents with young children. I especially enjoy the parenting fails.